Our Mission: To provide health services to needy people in Bangladesh, particularly the women and children in rural areas. 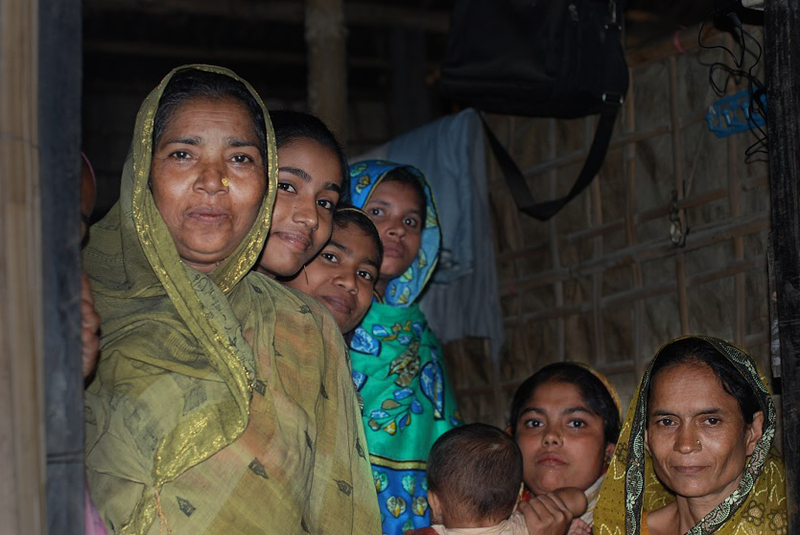 Established in 1999 by Dr. Iftikher Mahmood, a Bangladeshi-American, HOPE Foundation for Women and Children of Bangladesh was created with the goal of serving those most in need. Bangladesh has an extremely high maternal, infant and child mortality rate. Most of these deaths could be prevented with a mass education program of preventative health and early intervention to manage infectious conditions as well as provide basic treatment. The ratio of healthcare workers and health facilities is extremely low and consequently, the health needs of this country are vastly unmet. Medical treatment is often ill equipped to provide the necessary treatment. There are currently 300 beds in this area to treat 2 million people living in Cox’s Bazar. Dr. Mahmood, being a Pediatrician, wanted to make a profound impact on the lives of his people and provide services for those who otherwise could not afford it. This is just the beginning! Through HOPE Hospital and our HOPE Medical Centers, we are reaching over 30,000 women and children a year. Please join us and support our work.